Ron Borenstein, a Tallinn-based Israeli expat, recommends Estonia to follow the Swedish example and initiate gender-neutral lavatories. On the week Estonia celebrates 27 years since the restoration of its independence, I would like to talk about another place, not far from here. I recently visited Stockholm, the Swedish capital, and one of the things I found really interesting were the gender-neutral toilets in many places. In one case, it was one door to a room with urinals and another to a room with stalls. In other cases, there were just stalls and the toilets were for everybody. That was an interesting experience, and I found it to be significant for several reasons. First, because society’s progress is measured by how it treats its minorities and marginalised groups. Even if most of the population feels comfortable with the traditional male-female binary distinction, there are people among us who do not feel that way. Trans and non-binary people deserve to feel comfortable to use public restrooms as well. This hot topic stirs a lot of emotions, as was evident in 2016 around North Carolina’s bathroom bill that strove to allow people to only use bathrooms based on gender assigned at birth, regardless of the gender they identified as. If everyone is using the same toilets, you don’t have that issue anymore. The second reason, which is a larger scale one, is democratising toilets for women, by allowing a more “fair use” of toilets. How often have you been to a party or concert or anywhere where lots of people need to use public bathrooms, and there is a long queue out the women’s toilets while the men have a shorter queue or none at all. I have always thought women should go and use the stalls in the men’s toilets. I have seen it happen here and there, but mostly it doesn’t. This might make both women and men uncomfortable, especially if getting to the stalls will require passing by the urinals while some men are using them. Coming from Israel, where even women’s presence in the public space is challenged and is under constant pressure from conservative political parties and religious leaders, and where LGBQT rights are far from being equal to those of heterosexual people, I find this attitude refreshing and fair. 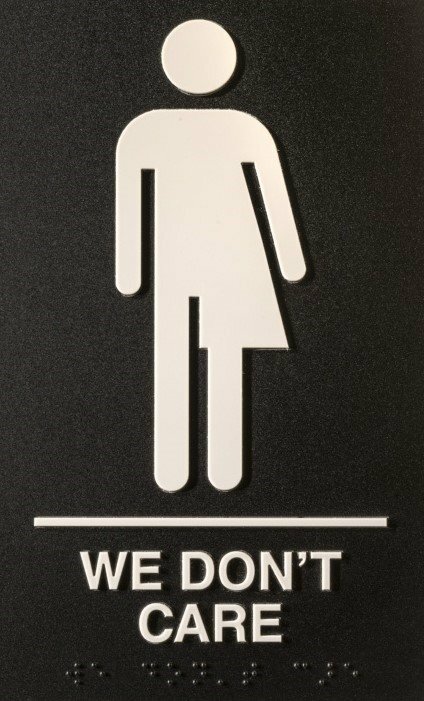 Maybe it is time we step beyond social constructs of gender and acknowledge that access to public restrooms and the right to feel comfortable are a good reason to cancel this distinction as irrelevant. While Estonia might not always be the ideal place to discuss LGBQT or women’s rights, being, for example, the country with the highest gender pay gap among the 28 European Union member states, it is also an educated and tech savvy society and a country with a female president. It feels like Estonia could follow in the footsteps of its Nordic neighbours and become a leader in human rights. For a country that prides itself on its entrepreneurial spirit and is based on human capital, this is the way to move forward. So, to Estonia, on the year it celebrates the centennial since first becoming an independent country, I would like to wish that it becomes a place where humans can live and thrive, and where people want to come and be a part of an equal and prosperous society. The opinions in this article are those of the author. 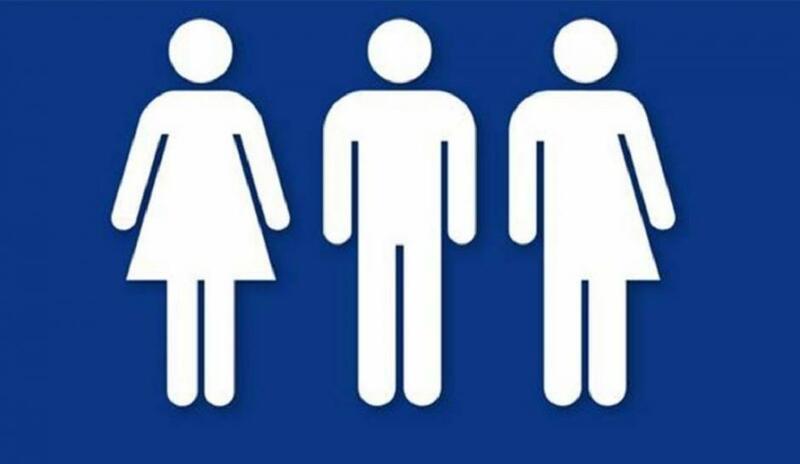 Cover: The gender-neutral toilet sign. Ron Borenstein is a freelance analyst, yoga teacher and an aspiring filmmaker from Israel. He is currently based in Tallinn after spending some years in Germany and Ireland. He loves running, baking and writing about his experiences as an expat in beautiful Estonia.